This entry was posted on 28/10/2012. Bookmark the permalink. Krispijn descends from a farming family. The land still available and ready to be farmed, he can call himself lucky. Before taking the decision to become farmer on the family farm, Krispijn travelled a lot and worked on a number of farms in Mexico, Morocco and the Netherlands. The freedom of being an entrepreneur and his love for working with plants and humans made the decision to become a farmer logical for him. In spring of 2012 he became companion in the Demeter-certified company that was to this point run by his father and Peter Keij. 50 hectares of family land and 20 hectares of leased land belong to the farm. Only 60 years ago the lands of this region was open sea. Now, drained and made suitable for farming, the mostly clayey soils are very fertile. 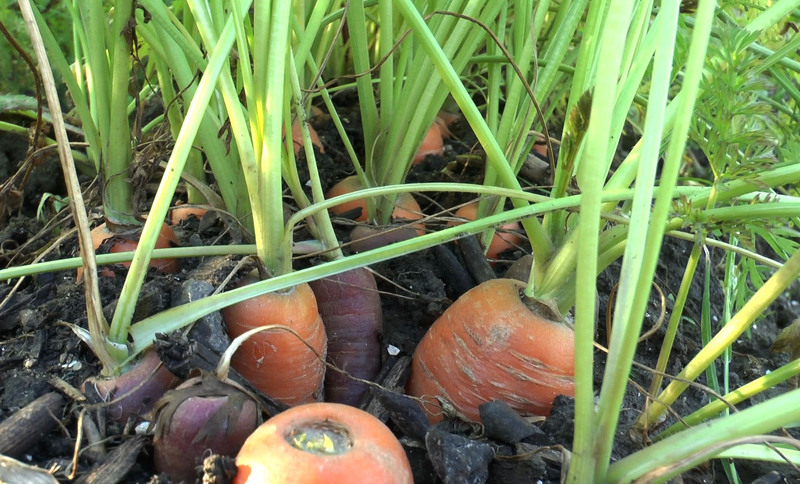 Two days per week Krispijn works on the family farm where they grow about 15 different kinds of vegetables, among them many rare vegetables like purple and yellow carrots, parsnip and multi-coloured beet roots and potatoes. For two and a half days a week Krispijn works as a farmer and manager at a nearby social care farm where he, his colleague’s and around 15 to 20 clients take care of about 6 hectares of land with vegetables, fruit and greenhouse. In the nearby future Krispijn will work more days in the family business so that his father can slowly step out. Taking over the farm will financially not be easy as a hectare in the area costs 70.000 euro. Banks would be willing to give loans but Krispijn likes the idea of crowdfunding in which the consumer is directly involved. 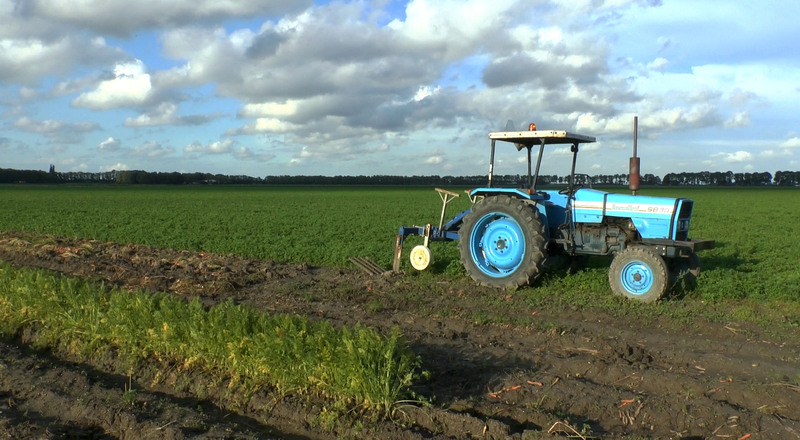 In order to run a successful and economically viable farm Krispijn wants to increase the share of vegetables that he directly sells to the consumer and restaurants. 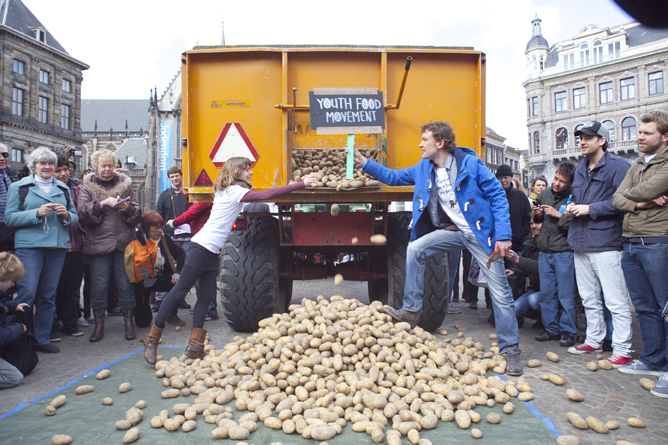 The campaign on the streets of Amsterdam marked a starting point for a farmers´ cooperative and online market platform which Krispijn initiated. 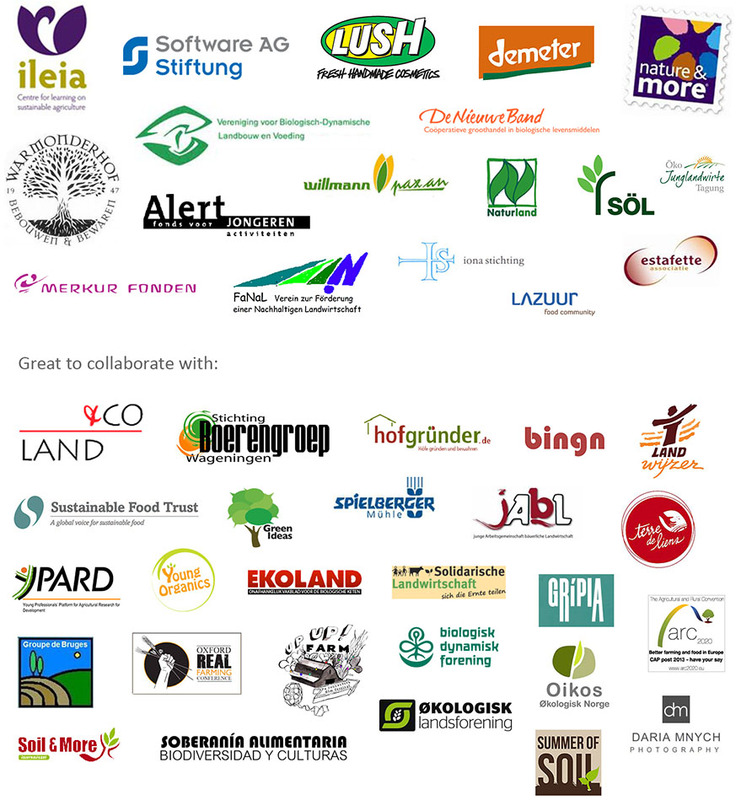 Up to now around 10 farmers came together to jointly offer their products to customers (households, restaurants and wholesale). 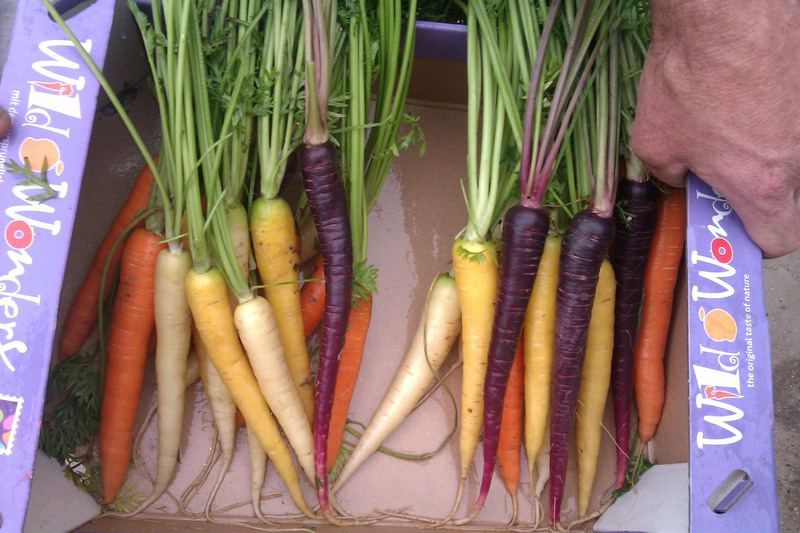 Their produce is available in an online shop and can be picked up or ordered to ones´ home address. In a conventional system, there are mostly 4 or more steps between the farmer and the consumer. 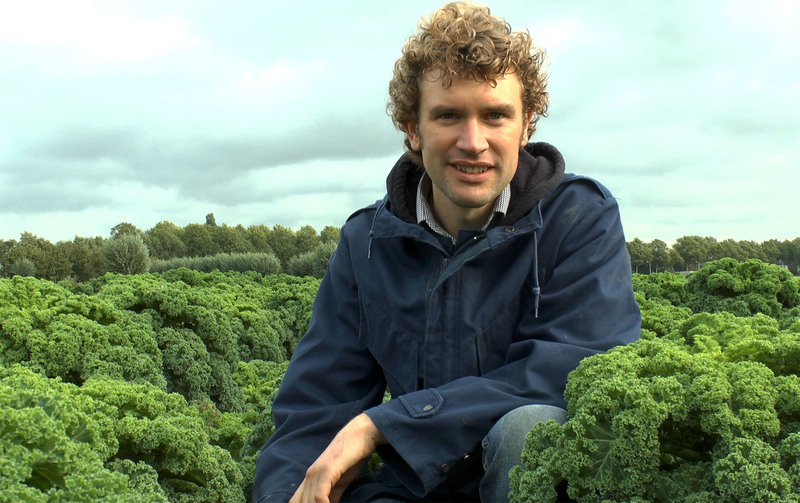 Krispijn´s ambition is to work on the direct interaction between farmers and costumers. In that way the costumer will know where his/her vegetables are coming from and the farmer will know who is eating what he produces. And there is another advantage: through shortening the chains the consumer pays a lower price and the farmer still receives a higher income. Krispijn family farm is also innovative on a more technical and sustainability level: for a number of years the farm uses fixed traffic lanes (permanently untrafficked beds) for planting and weeding. 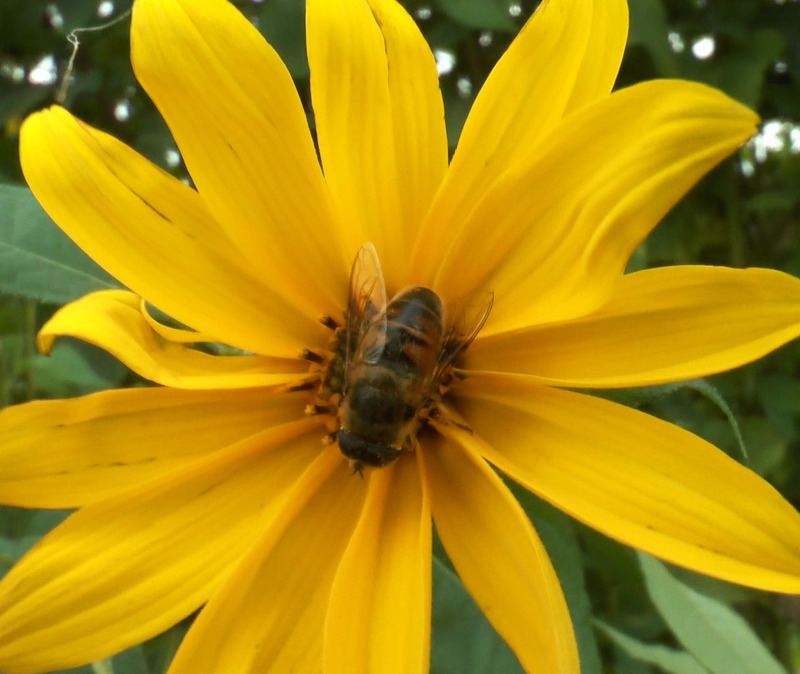 The soil on the beds does not get compacted giving room to more lively soil life. 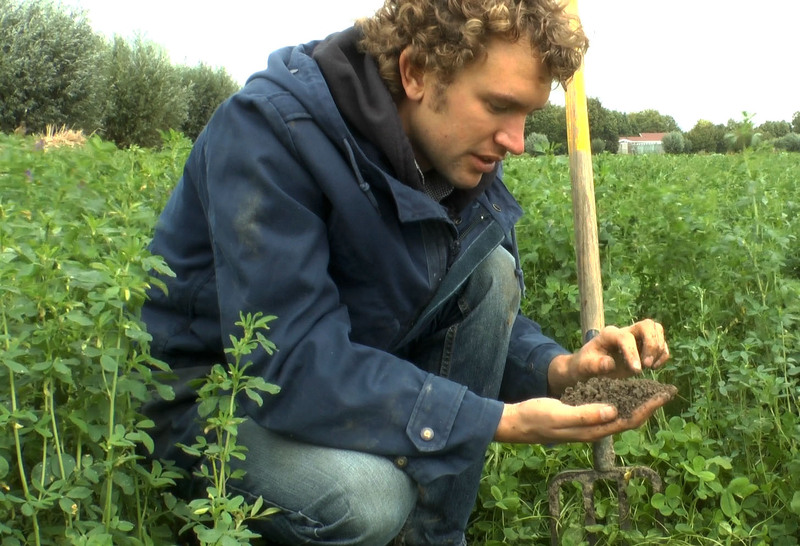 Krispijn has the ambition to take well care of the soil and to steadily improve it. The farm now uses a large variety of green manures and a wide crop rotation. One of the green manures, lucerne grass is harvest and applied as a fertiliser on other crops. 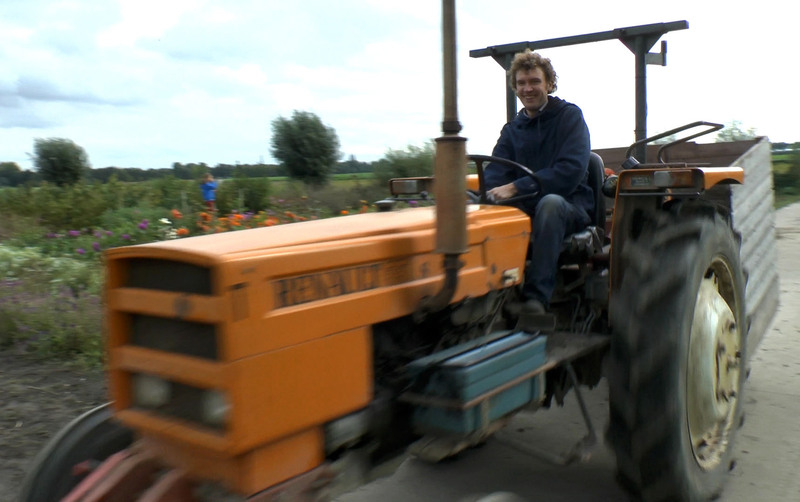 For more information about Krispijn and his farming activities, see http://www.bioromeo.nl/. Our dutch article about Krispijn published in Ekoland can be found here! « Aarstiderne: When thinking inside the box IS a good thing!